Ever wondered why some people enjoy a great night's sleep, and others wake tired and aching? Chances are, the answer lies in their bed mattress. We spend up to a third of our lives asleep (yes, even in North Cyprus! ), and yet many of us sleep on mattresses that are just not supporting our bodies properly. Combine this with the stresses and strains of a hectic lifestyle, and no wonder we're losing sleep over it all! The YATSAN Guide to Healthy Sleep is packed full of practical ideas to help you sleep soundly and comfortably every night. From how to prepare your body for sleep to understanding how many hours sleep you need, this handy online guide to a good night's sleep is both invaluable and free! 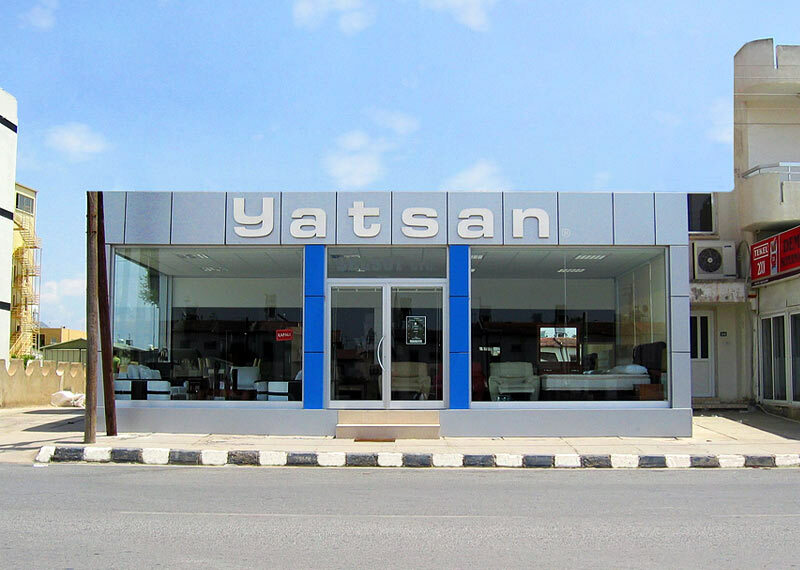 Choose one of the YATSAN mattresses now.